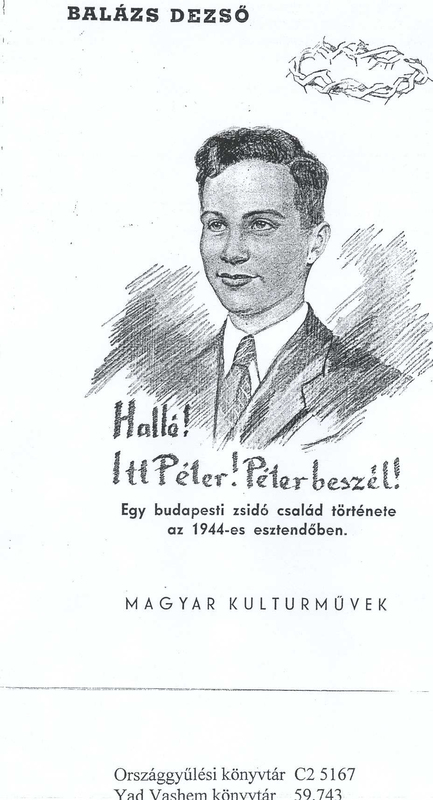 Charles Zentai, the 88-yr-old Perth man currently in jail awaiting extradition to Hungary to face questions relating to the 1944 murder of an 18-year-old Jew, will have his bail application heard in court next week…but the Federal Government is opposing it. 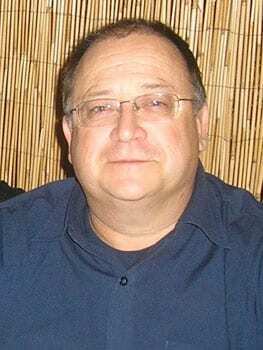 Hoping to have his father home for Christmas, Ernie Steiner told J-Wire that the Hungarian Government was opposing bail. Steiner said that he still firmly believed his father is innocent. He took issue with a statement made by Brendan O’Connor last month in which the Minister said. Steiner believes this belies the basic principle of being innocent until proved guilty. He added: “My first point of concern is that the Minister has made a decision to place a citizen in custody and transport him to another country without making any determination of “guilt or innocence”. I believe our system needs to protect our citizens and at the very least the Minister needs to analyse the evidence and determine whether or not there is a case to answer. I believe that if on the balance of probabilities that evidence could deliver a guilty verdict under our judicial system then and only then should extradition be approved. If this process is not a component of the Extradition Act then I think it is a major flaw and a failing of the Governments duty of care to its citizens. Are we to be the servants to every country that asks for the extradition of one of our citizens? Spain certainly wasn’t when Australia requested the extradition of Christopher Skase. My second point of concern is that the Minister believes that our “international obligations” to Hungary over-rides my expectation that Australia is obligated to guard the rights of her citizens under every circumstance before she agrees to surrender a citizen to the fate of any other nation. I would also expect Australia to help me and all of her citizens should they find themselves requiring assistance anywhere in the world. Again it seems that our Extradition Act has removed any duty of care to Australian citizens, perhaps another failing, or is it Mr O’Connor’s interpretation? I believe we are a nation in our own right and not one that is obligated to any other nation. My third point of concern is the statement “that Australia is not a haven for alleged criminals”. I agree that Australia should not be a haven for Criminals but since when did we not accept ALLEGED CRIMINALS? Some foreign governments allege the Dalai Lama is a criminal. That’s right; back to my first line “the current Federal Government does not believe in the concept of innocent until proven guilty”. I will not vote for any party that adheres to, or supports, the concept of “Guilty until proven innocent” or that hasn’t got the courage to stand up for their citizens and principles. 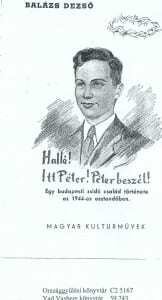 Charles Zentai is wanted for questioning by the Hungarian Government over the torture and death of 18-yr-old Peter Balzs, pulled from a tram for not wearing the mandatory Star of David [he was under Swiss protection], dragged to an army barracks andbeaten until he died. Papers in J-Wire’s possession indicate that other prisoners were forced to watch the beatings. His lawyers are preparing two appeals…one to review the Minister’s decision and the other to grant bail. The bail hearing is scheduled for December 16. J-Wire spoke to Brendan O’Connor’s office and was told he is overseas.